One day Professor H, an expert on Easter Island, receives a strange letter from the capital city of Hanga Roa. The mysterious letter claims that something sinister is happening on the island! Without any hesitation, Professor, together with his assistant Joel and his granddaughter Ivie, rush to the island, where many puzzles, mysteries and quests await them. 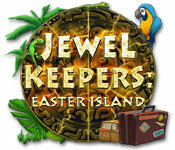 Use your Match 3 skills to uncover the mystery in Jewel Keepers: Easter Island! Jewel Keepers is rated 2.0 out of 5 by 6. Rated 2 out of 5 by bep1 from Not a very good match three game. I love match three games, but I did not enjoy this game. The game boards don't change much, and there is mininal instruction. Nothing different or exciting, very repetitive. You have to figure out how to do things for yourself. 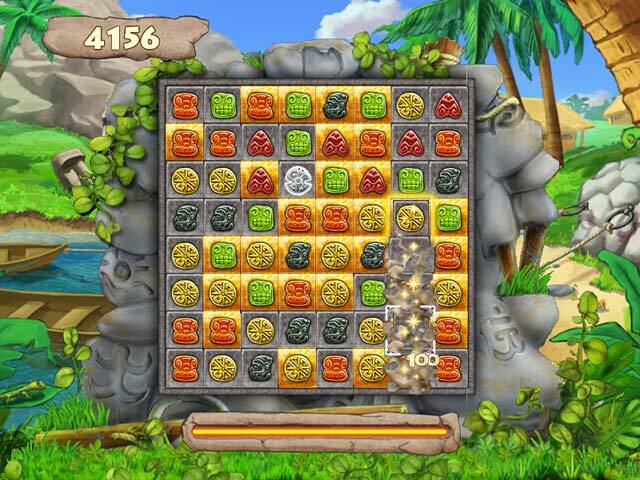 Rated 2 out of 5 by sereneorchid from Routine, dull, no instructions A routine, rather dull, match 3 game. If you've never "matched" before, you'll be left in the dark, as there are no instructions. Several levels in, the boards start including these fixed blocks that you somehow have to work around, dropping tiles beneath and to the side to complete the level. I think I did it accidentally several times, or maybe it was the game that did it while tiles were falling. But since I couldn't figure it out, I couldn't progress past a certain level, and wasn't interested enough to keep trying. Graphics are okay but nothing special. Intro storyline doesn't seem to have anything to do with the matching games. Rated 2 out of 5 by Rebr2009 from Boring and repetitive. Colorful and crisp, but the boards are small and very repetitive. Sound is tiring. Challenge is weak and without much explanation. Pieces are slow, sometimes fail, do not slip. Boring ... I could not stand half an hour. Rated 1 out of 5 by lemur998 from Tolerated for only 5 minutes After 5 minutes, I quit and uninstalled this game. I love Match 3 games, but this one is not good. You cannot drag the tiles to make matches. You have to click on one and then click on the second. This was hard to get used to since most Match 3 games that I've played allow you to slide your matches. Also, if you try to keep making matches while tiles are cascading, your first tile keeps de-selecting which effectively makes you have to wait for the tiles to finish falling. The worst thing about this game is the sound it makes every time your cursor rolls over a tile. You don't even have to click on it- just moving your cursor over the tile causes a high-pitched squealing screech sound. This was the main reason why I lasted only 5 minutes. The noise was so high-pitched that it was painful and annoying. 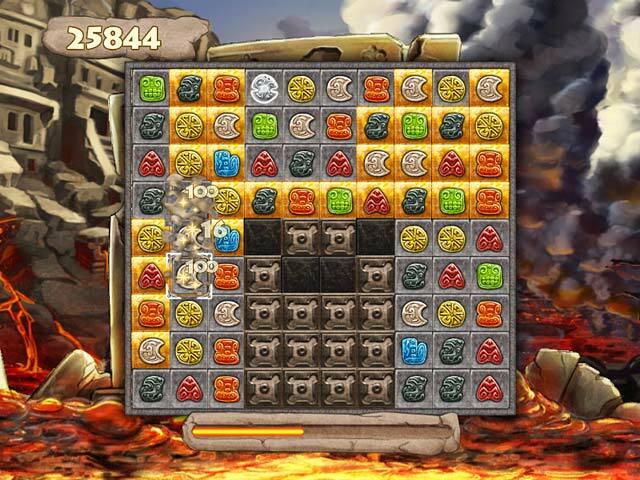 Welcome to Jewel Keepers: Easter Island, a gripping Match 3 game! 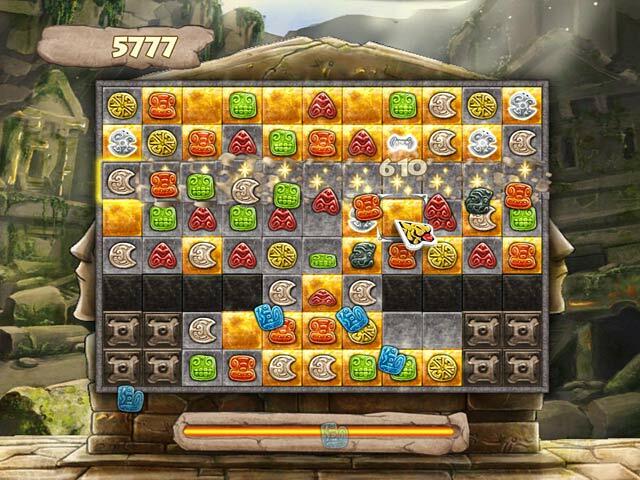 Uncover the mysteries of the legendary Easter Island!